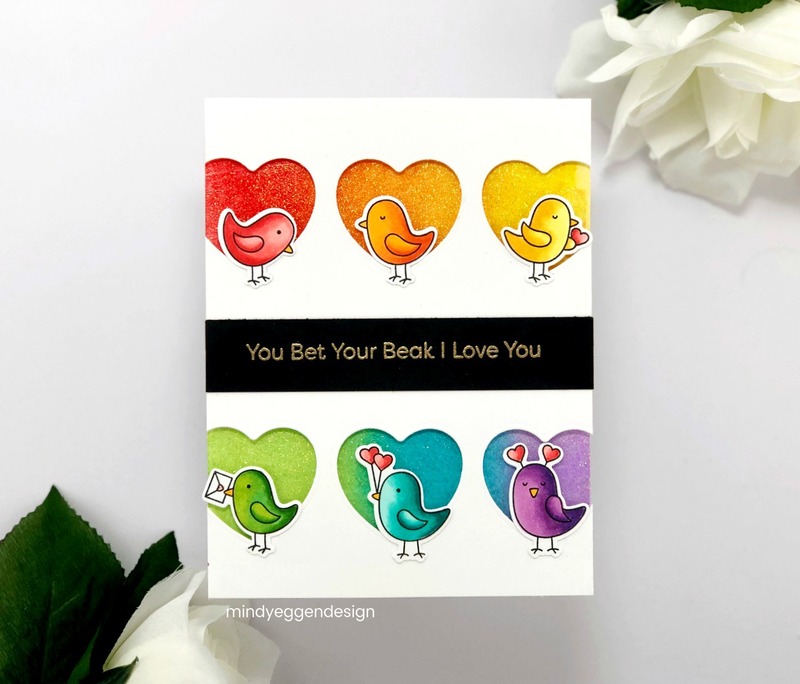 MFT Sketch Challenge 423 – You Bet Your Beak! Welcome everyone! Today is a very special day as it’s my daughter’s 13th birthday! I can’t believe I officially have a teenager in the house! I wanted to make her something special for a birthday card and I combined it with the MFT Sketch Challenge #423. Here is a look at the sketch. 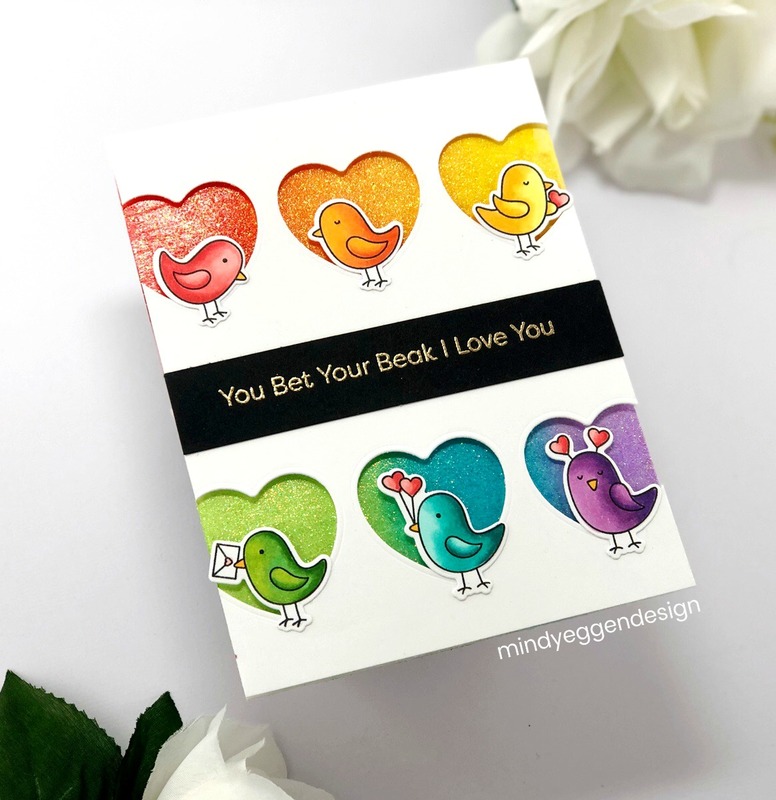 I stamped these sweet birdies from the Tweethearts stamp set onto Neenah Solar White card stock in MFT Extreme Black Ink. 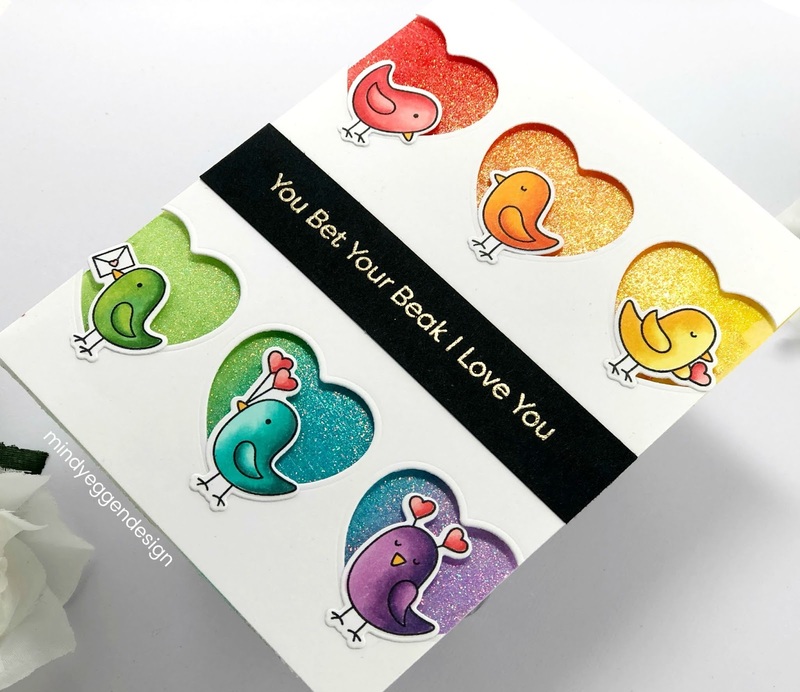 Then colored with copic markers in rainbow colors and cut out using the coordinating die with my Gemini Jr.
Next, I die cut hearts out from Neenah White card stock 110 lb using the Heart Trio Shaker Window Dienamics. On a panel of Bristol Smooth card stock measuring 41/4″ x 5 1/2″, I ink blended Festive Berries, Spice Marmalade, Mustard Seed, Twisted Citron, Peacock Feathers and Wilted Violet Distress Inks. Then I spread Nuvo Glitter Moonstone over the top of the ink blended panel. I added foam tape all around the back of my panel that I die cut the hearts from and attached to the ink blended panel once it was dry. 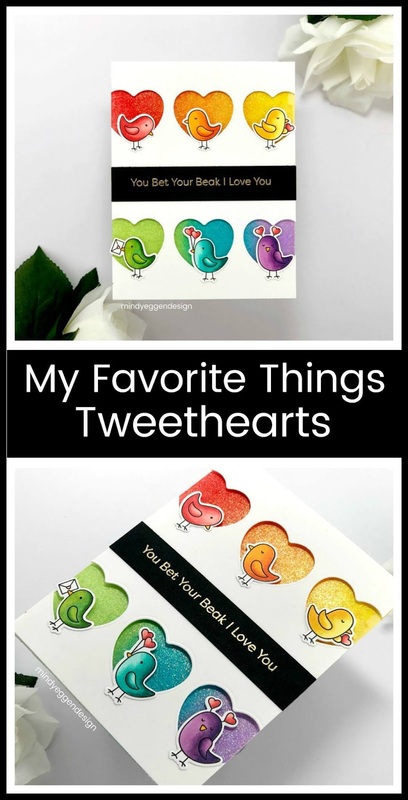 Then I attached the rainbow birds in front of each heart. My sentiment is heat embossed in Brutus Monroe Gilded Gold Embossing powder onto Black card stock. 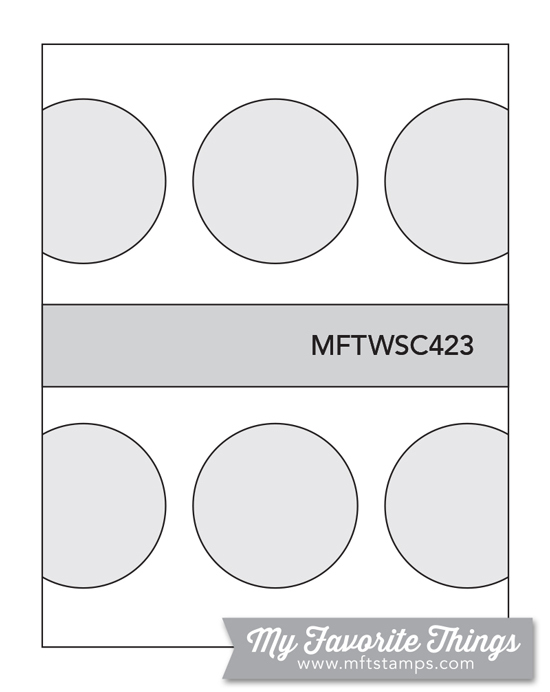 Then added to the middle of the card front. I wrote a special little message inside to my daughter. Some affiliate links may be used at no additional cost to you.